Outrank Your Competition. Attract More Patients. Grow Your Dental Practice. How to attract new dental patients? There is no magic-wand or one-size-fits-all answer to this question. The answer depends on your situation: the size of your target market, the unique services you are offering, your business goals and your budget. Your dental practice is unique, and therefore our goal is to customize marketing strategies that are best-suited to your specific needs. Our experts will work with you to design campaigns that increase your brand image and your brand and improve your visibility within your community. 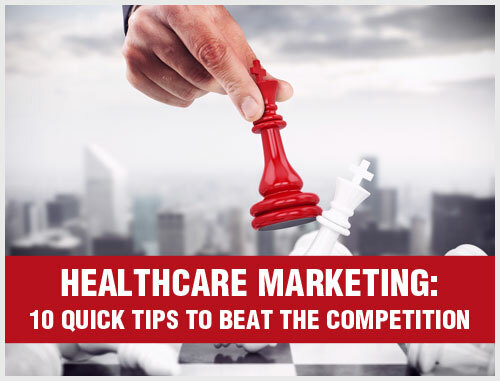 An effective marketing strategy is critical for your dental practice’s long-term success. 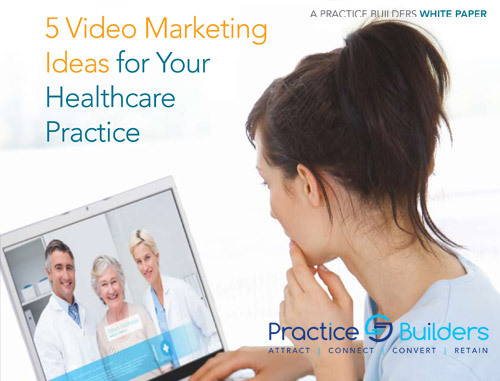 Practice Builders has decades of experience in marketing for dental practices. Our unique skillset allows us to position our clients as leaders in their communities. Dental practices with effective marketing execution experience enhanced benefits, including more and new patients, increased referrals and an improved presence in their community. 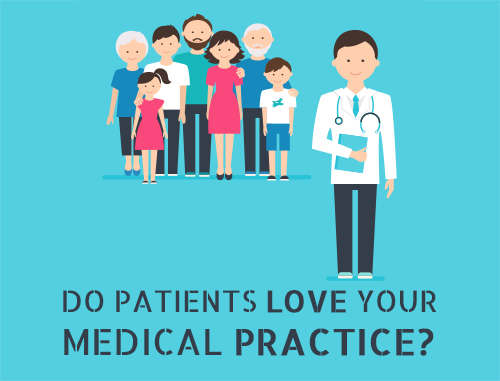 We will help you put your best foot forward and position your practice as the best choice to your target patients. Whether you want to build a new website or update an existing one, we will get the job done. Our experts can build a professional, custom and mobile-ready website for your dental practice that will help you engage new customers. From classic to modern, we have a look you need to make the best first impression. 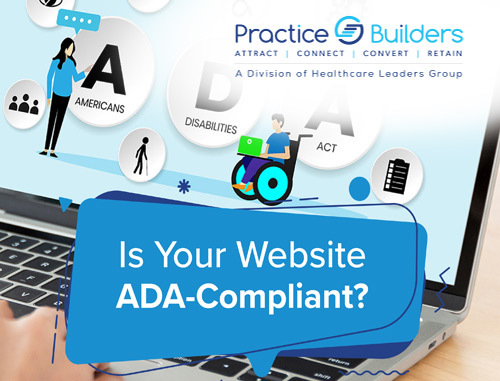 We will make sure your website is supporting your practice to grow. 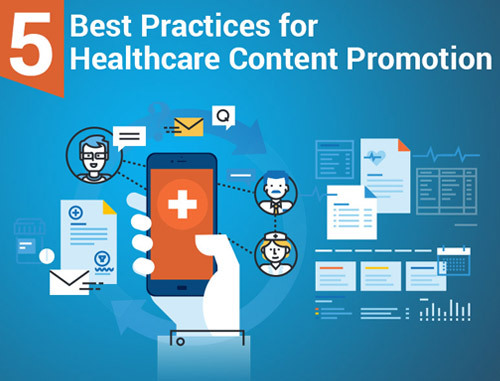 The best patients are those you already have, so stay on top of their mind with email marketing campaigns that share updates and encourage existing patients to refer their family and friends to your practice. Our team can together put an email marketing program keeping industry best practices and your business goals in mind. 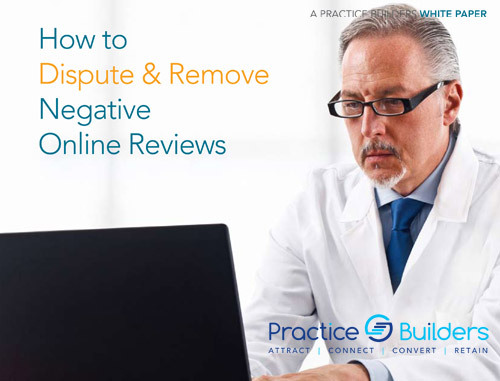 Patient reviews are essential in helping your practice be more searchable online. Most of the potential patients read online reviews before scheduling an appointment with a new provider. It is critical that your practice has lots of positive reviews so potential patients can see how skilled and trusted you are. What would happen if one of your key employees quit tomorrow? How will you monitor employee interactions with your patients? We can help you create a seamless system by delegating job roles. This will not only will make your employees happier but also more productive. Our team will help you implement proven tools to make your practice run more smoothly. Social media is where most of the attention is. If you want to attract and interact with potential patients in your area, social media is a powerful tool. Our experts can help you select the best social networks for your practice. Market your dental practice through an experienced professional to referring physicians and potential patients in the community. We apply proven techniques and carefully execute strategies to produce desired results. Our experts are trained to closely monitor, track and measure such initiatives for ROI analysis. Search engine optimization (SEO) brings together all of your online marketing efforts. Responsive design, useful content and strategically planned functionality are the foundation of a great website. SEO is a critical component of your digital marketing strategy and supports other pieces, including content marketing, online reputation management, local search and social media management. Our expert knowledge on how to market dental practices enables our clients to increase their patient volume. Results are data-driven and backed by reports and analytics, creating trust and measurable ROI for clients. Ready to learn more about our dental marketing solutions? Contact us today!